Schools are the most common place students receive mental health services, but many schools and districts don’t have a way to assess or track their mental health programs. 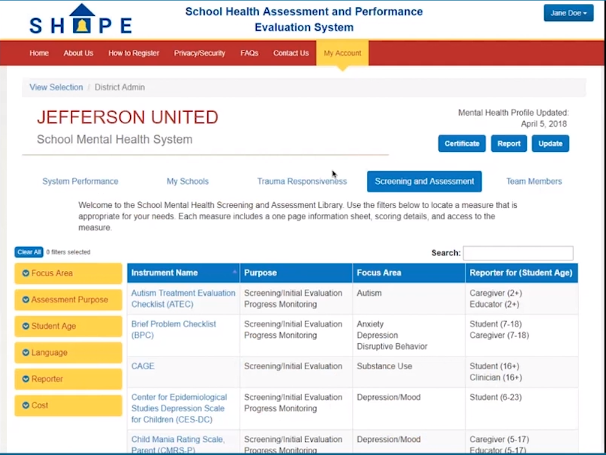 With funding from the U.S. Department of Health and Human Services, the Center for School Mental Health at the University of Maryland School of Medicine partnered with 3C Institute to develop a web-based portal that helps schools and districts assess and improve their comprehensive school mental health systems. 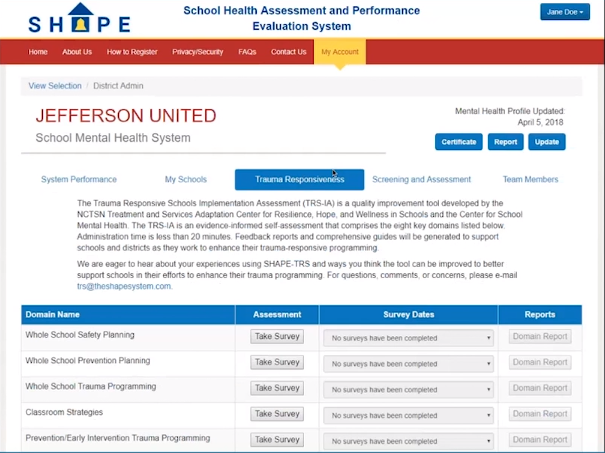 The School Health and Performance Evaluation System, or the SHAPE System, is a free resource that helps educators measure the quality and sustainability of their mental health programs as well as their level of trauma responsiveness. The SHAPE System then promotes partnership among these schools and districts to deliver the best evidence-based mental health services.  After registering, school and district team members can take performance assessments related to quality, sustainability, and trauma responsiveness and get immediate feedback and targeted resources. This gives educators a starting point for improving their tiered mental health systems. In addition to getting feedback and valuable resources, schools and districts that complete the assessments receive SHAPE star recognition, which they can use to increase opportunities for state, federal, and local grant funding. Dr. Sharon Hoover, co-director for the Center for School Mental Health, cited 3C Institute’s contributions as a technology partner in the development of the SHAPE System and as an important thought partner in the development of a platform that allows for schools nationwide to assess and evaluate their school mental health quality and sustainability over time. To date, nearly 1,000 schools and districts from around the country have joined, and more are joining every day. To learn more, watch Dr. Hoover’s webinar, SHAPE 101, or visit the SHAPE System’s website.